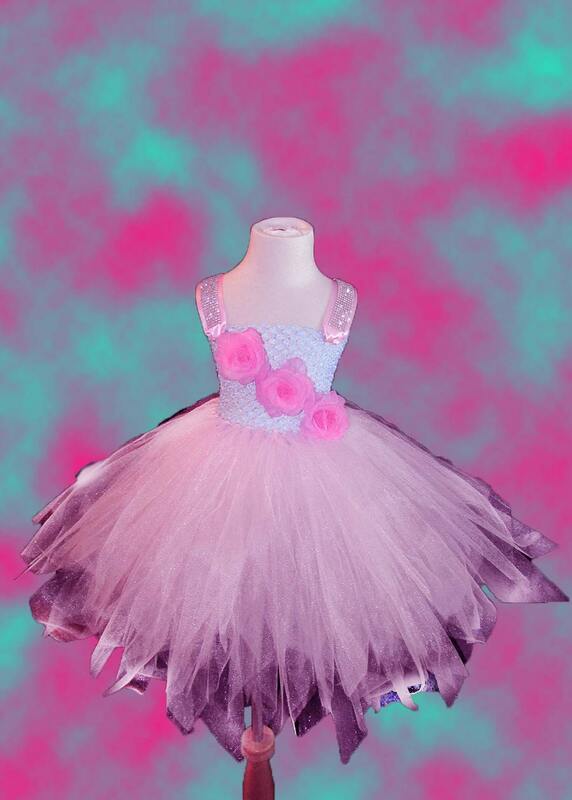 Our Pink Princess themed tulle dress is simply splendid! 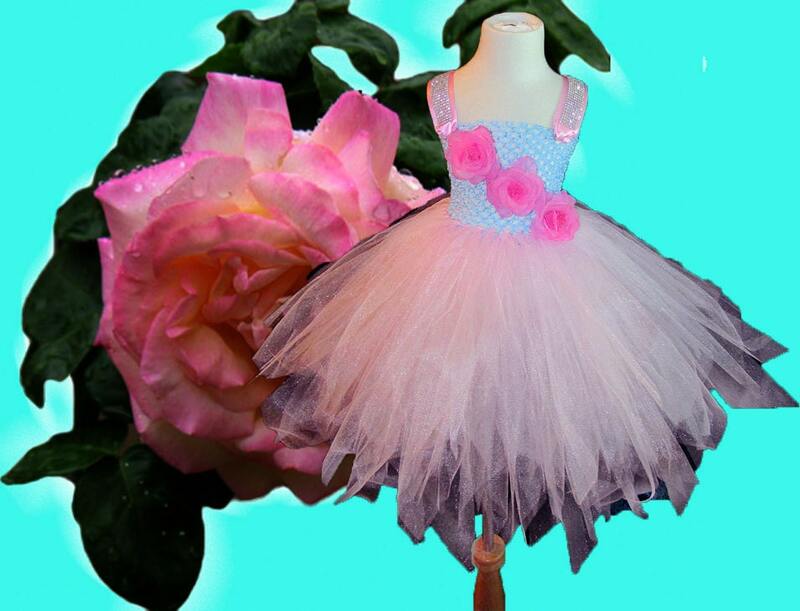 This child size tutu dress is sweetly created with shimmering premium tulle on a crochet top. The top is accented with flowers and straps that are dazzling with a bit of bling. 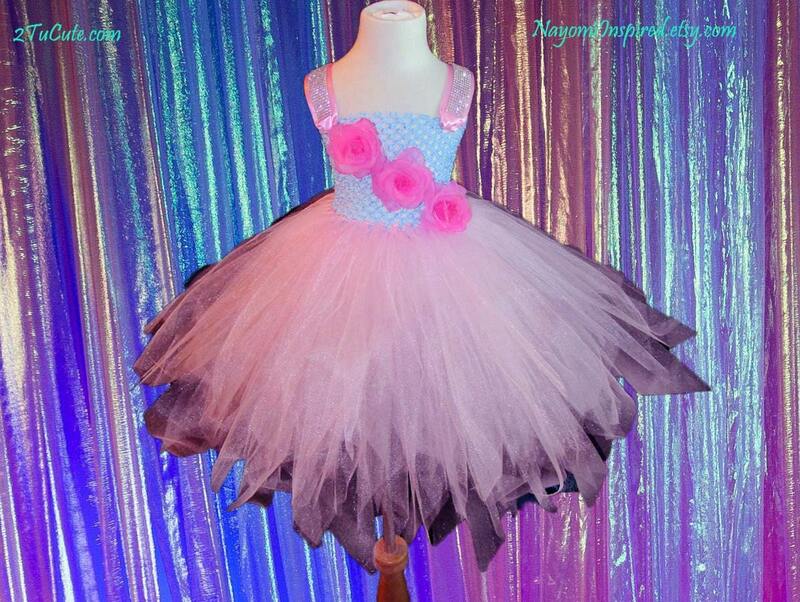 On a special note, we do not skimp on tulle, the more we can use the happier we are! This creation contains a minimum of 3 layers. This listing reflects longer length options and larger sizes are available in pink, white, black and turquoise crochet top availability via custom sizing. For ladies and plus size options please contact us via message area for a quote. Tulle Length: 09-12 inches, pixie cut; If you are ordering for a baby we are happy to adjust length! Sparkling #tulle contains glitter and as with all glitter it will shed slightly. ****Please note: embellishments offered (flower, rhinestones, ribbon etc.) 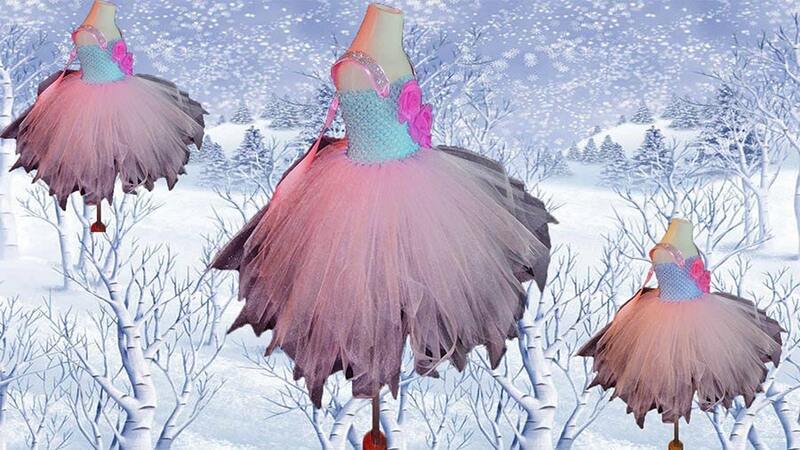 will vary as each tutu is handcrafted and we have many accents to utilize. Crochet tops and bands are chosen randomly. Many of our creations contain embellishments which may pose a choking hazard to small children; buyer assumes all liability upon purchase. Ladies* Pink, Light Pink, White, Black and Turquoise only available in crochet top for women's creations. Special Note: Tutu’s will come with care sheet for your convenience. *All sizes are approximate but measured with care and precision; sizes suggested are based on general standards and are not guaranteed. 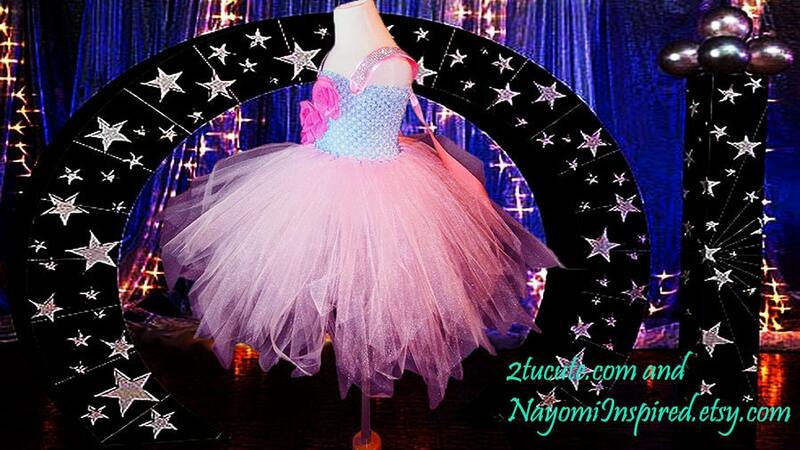 All Photos are property of 2Tu Cute and Nayomi Inspired, a CJ & Sonz Company ©2014-2015, all rights reserved.